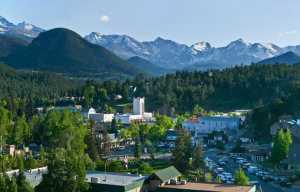 Voted "BEST RESORT IN ESTES PARK" in June 2013 and 2014 by locals and guests! Estes Park Condos on the River is an upscale condo property with outstanding value! Secluded and nestled among majestic pines, on Fall River WITH mountain views. Great reviews and strong return guest visitation. Relax in 1, 2 or 3 bedrooms with full kitchen, living room with fireplace, over-sized Jacuzzi bathtub, private hot tub or spa and plenty of things to enjoy indoors & out. FREE fishing poles & tackle, so drop a line in the stocked river for your complimentary dinner. Enjoy a BBQ on your grill! We offer more amenities than anyone in Estes Park! 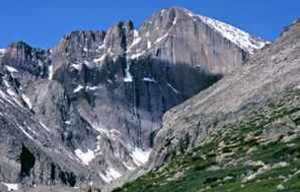 One mile from RMNP and 3 miles from Downtown. We are on the FREE Shuttle Stop that transports you to downtown, Visitor Center and RMNP! We would love to share our slice of mountain heaven with you!